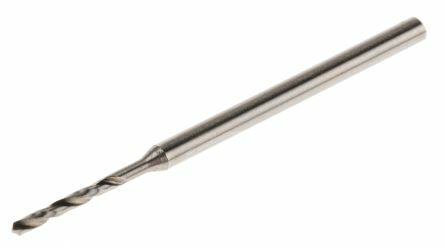 HSS miniature twist drill bits for use with PCB drillsDrills have 2.35mm diameter shankProduce clean holes in multi-layer PCB boards. 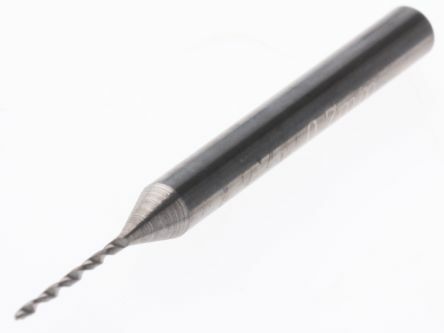 Miniature solid Tungsten Carbide drill bits for use with PCB drillsStraight or Shoulder shank types available (Shoulder types have Ø3.2 shank)Produce clean holes in multi-layer or standard circuit boards. 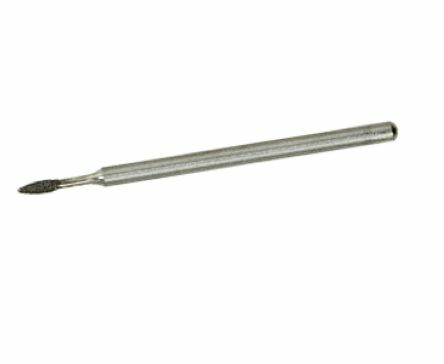 PCB Drill Bit Diamond Various sizes available. 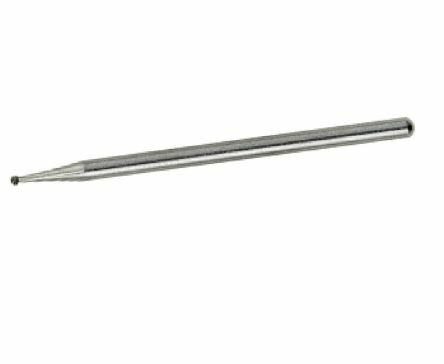 K-109-11 Diamond PCB drill bit Various sizes available.